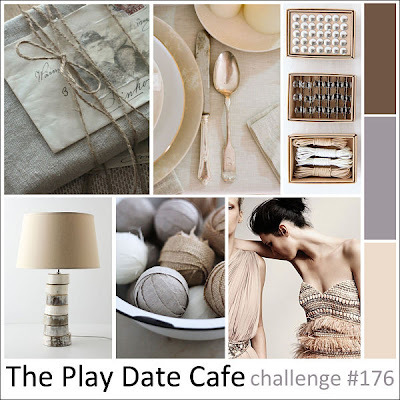 jbs inspiration: The Play Date Cafe#176 ~ sponsor JBS!! Hi everyone~ JBS is sponsoring The Play Date Cafe this week and several of the JBS design team members will be playing along also. What a treat for us!!!! This is the gorgeous color story for the challenge this week. We would love to have you play along either with a card or layout, the main thing is to use the color story for the challenge week. You can post your entry on the PDCC blog. JBS is giving an awesome prize~it is unique to who ever wins!! 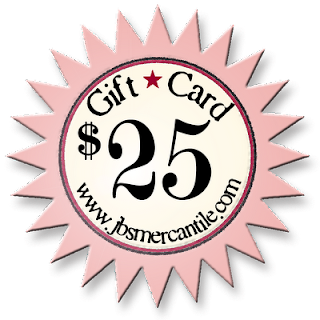 You will get to go shopping in the JBS Mercantile!!! 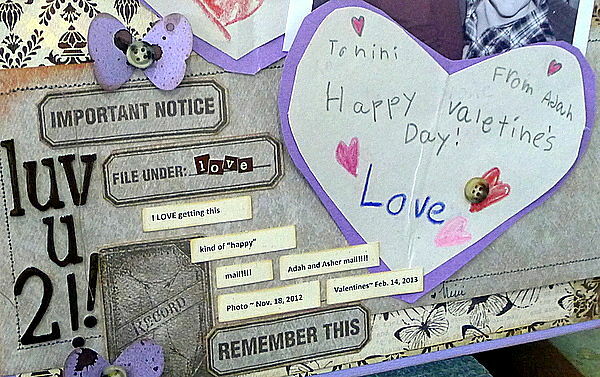 I loved getting these Valentine's in the mail and wanted to always remember!! 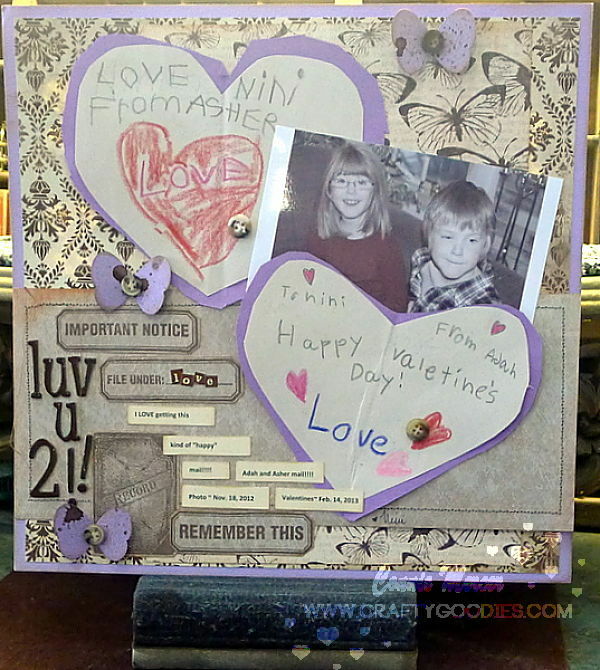 For more inspiration head on over to The Play Date Cafe!!! Tell them Jenni sent you!! !